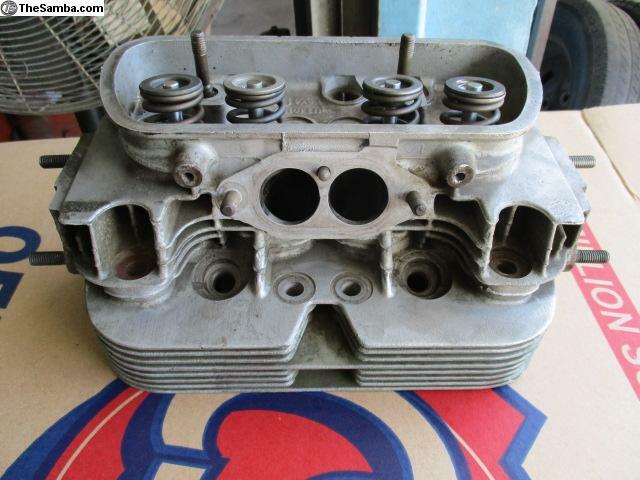 For Sale - Remanufactured dual port cylinder head. 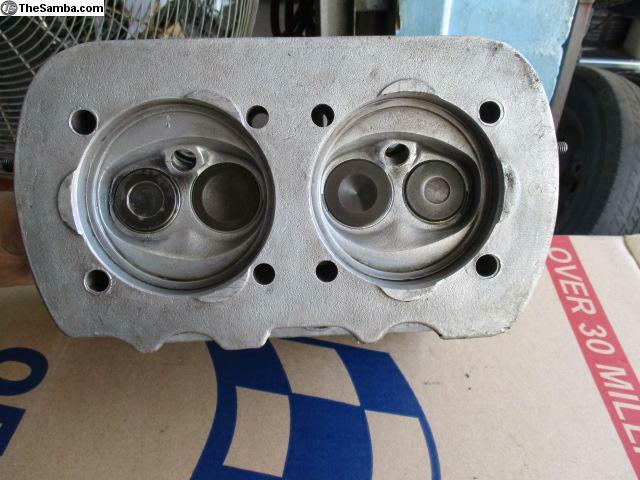 Fits any dual port engine. $99.95 plus tax and shipping. 1.6L Diesel Engine - Go Green!